Looking for Huawei P30 and P30 Pro stock Wallpapers for your Android smartphone? 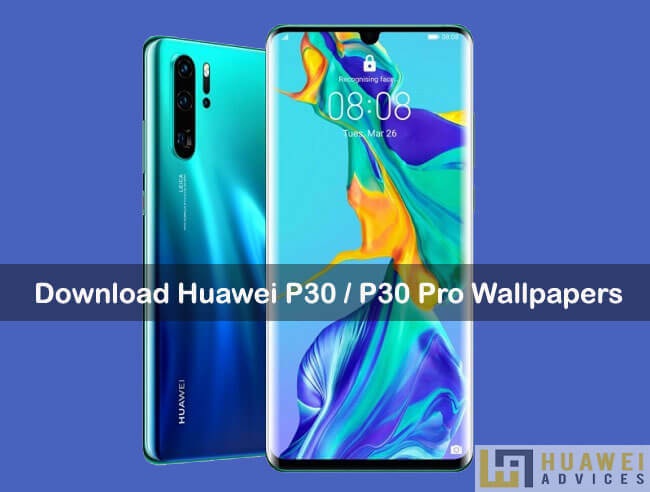 Hereafter there is no need to look around as we have a complete collection of Huawei P30 / P30 Pro wallpapers in Full HD+ resolution. 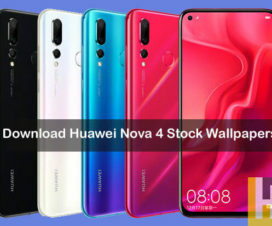 The new Huawei P30 and P30 Pro flagships come bundles with 12 beautiful stock wallpapers. 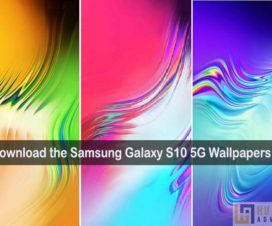 These wallpapers are a perfect fit for Android devices having Full HD+ screen resolution (1080 x 2340 pixels). All credits go to XDA recognized developer DarkJoker for his efforts on extracting the wallpapers from the latest Huawei flagship. 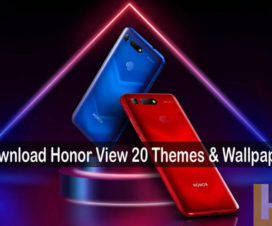 Huawei still has to announce these flagships to several countries across the globe including India. Until then, these Wallpapers is the best option to get a feel of Huawei P30 and P30 Pro devices. The Huawei P30 Pro sports a 6.47-inch Full HD+ (1080 x 2340 pixels) OLED display with 19.5:9 aspect ratio. There is a waterdrop notch at the top of the display and features an in-display fingerprint sensor for better security purposes. Coming to hardware, the P30 Pro includes the company’s own Kirin 980 SoC coupled with Mali-G76MP10 GPU and 8GB of RAM. It comes in 128GB/256GB/512GB storage variants without an option to extend further. The device runs on Android 9 Pie-based EMUI 9.1 OS. In terms of photography, the P30 Pro features four rear-facing cameras: an 8-megapixel 5X telephoto lens, a 20-megapixel ultra-wide lens, a 40-megapixel wide-angle main lens, and a Time-of-Flight lens to capture accurate depth information for photos featuring bokeh. A 4200mAh non-removable battery provides juice to the device. There are exactly 12 stock wallpapers in a 1080 x 2340 pixels resolution which looks beautiful on any Android phone. You need to click on the below button to download a zip file containing all these wallpapers. To apply on your Android device, you need to unzip the Huawei P30 Pro Wallpapers.zip file > long press on the home screen > tap on ‘Wallpaper’ option > Pick Image > select the wallpaper of your choice and Apply. I hope you liked the Huawei P30 and P30 Pro Stock Wallpapers collection. Don’t forget to share the post with your friends on social media and let then enjoy these wallpapers. Also, do visit out ANDROID section for best themes, wallpapers, and apps collection.